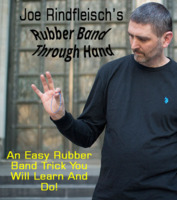 Rubber Band Through Hand by Joe Rindfleisch (Instant Download) Rubber Band Magic you will learn and do! 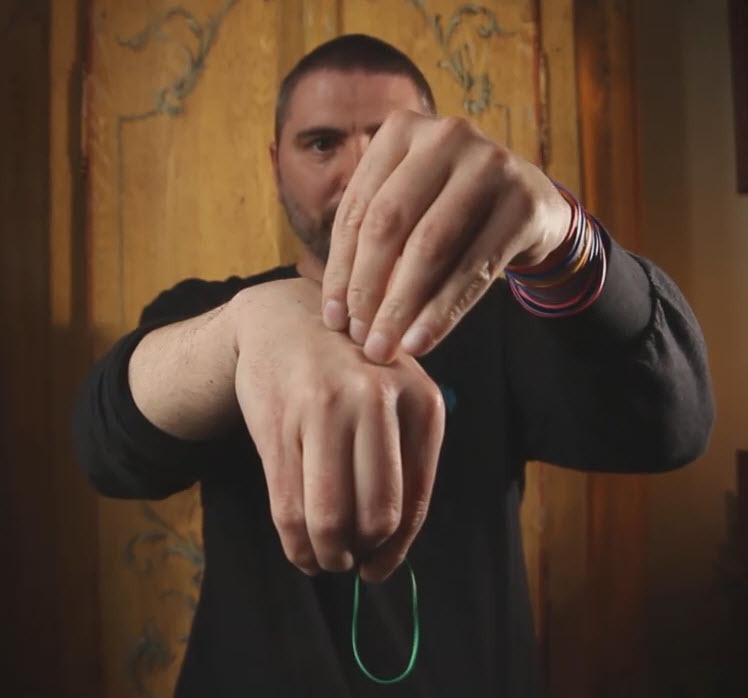 “Rubber Band Through Hand “, is an amazing multiphase routine where a rubber band visibly penetrates up and down through the center of your palm. 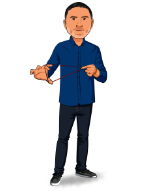 In this effect you will learn completely new concepts never seen before in Rubber Band Magic. The best part is, it’s easy to do and completely impromptu, all you need is a single rubber band and you’ll be performing this in no time. “Man that’s awesome! 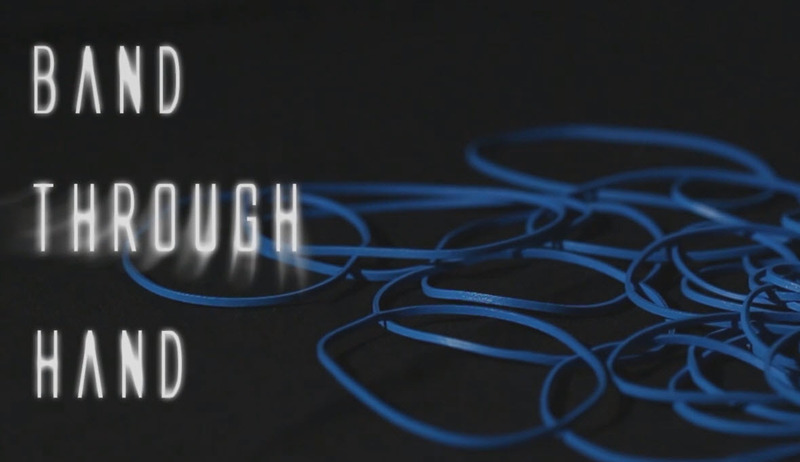 The last phase where the rubber band goes back and forth, just blew my mind away, so cool! "Joe is the master of rubber band magic and “Band through Hand” is another example of his ingenious thinking"
A lot of movements to follow but with patience and practice you will be able to master the routine. Comme toujours magnifique, je ne regrette vraiment pas cet achat ! Merci ! Joe presents this trick very well. and that is part of what makes it look so good... I think i takes a good bit of practice to be as smooth as he is at it. There was too many moves for me to get away with to make it look natural. One of my fingers have been broken too many times so this could have been part of the problem. Hard to make it flow naturally.